The other day, I was sharing fashion plates from 1914 on my Facebook page. 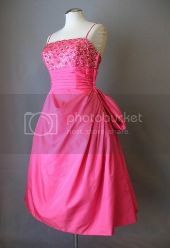 This morning, I found this image of a Christian Dior evening gown from 1959. 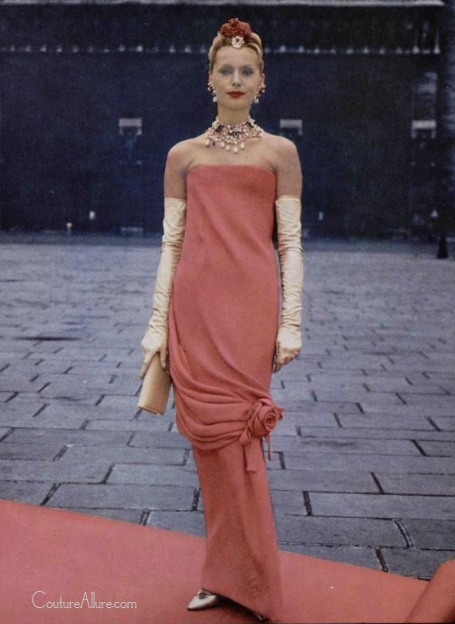 I do believe St. Laurent, who was the designer at Dior in 1959, may have been influenced by the hobble skirts of an earlier age. 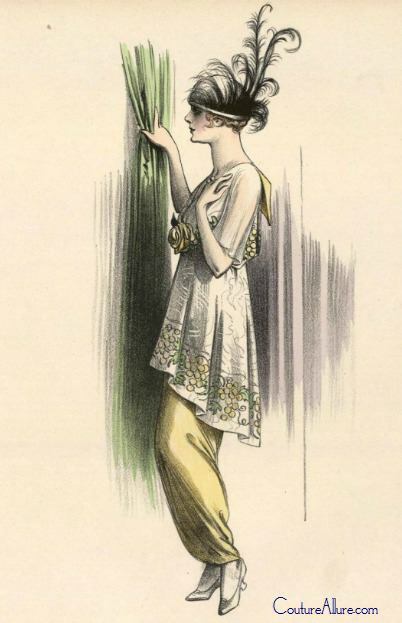 Silk tunic over silk hobble skirt, 1914.